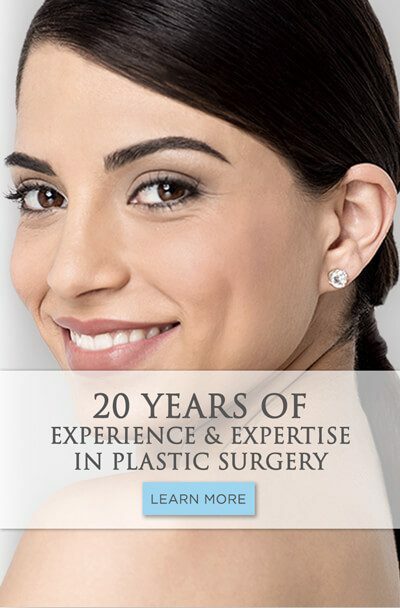 Dr. Rios is a highly qualified, board-certified plastic surgeon who has specialized in breast augmentation surgery since 1998. Breast augmentation is the most popular procedure at the Rios Center for Plastic Surgery with over 300 procedures being completed at the center each year. The Rios Center for Plastic Surgery has a private, AAAASF-certified surgery center attached to the main offices. 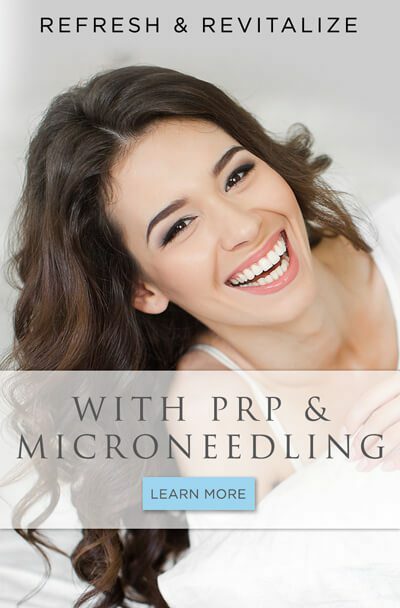 This modern facility with state-of-the-art technology makes simple outpatient procedures like breast augmentation very convenient for our patients. Dr. Rios has patients from all over South Texas and elsewhere who travel to his facility for consultation and surgery. The Rios Center for Plastic Surgery caters to out of town patients and offers accommodations for overnight stays during recovery. Rios! We are proud to see the Rio Grande Valley represented! 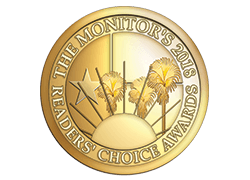 Since it’s inception, The Monitor’s Reader’s Choice Award for Favorite Plastic Surgeon has been given to the Rios Center for Plastic Surgery. 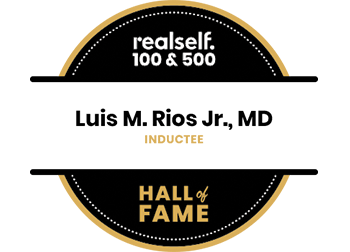 Congratulations to Dr. Rios and his staff for winning Favorite Plastic Surgeon!